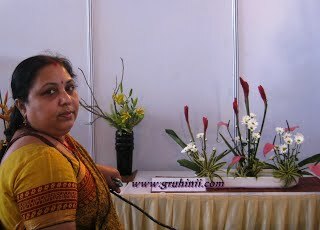 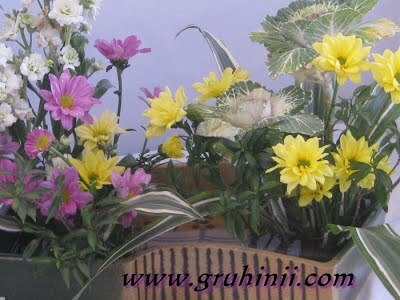 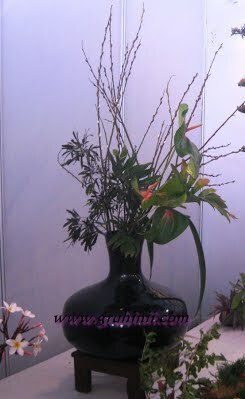 Ikebana is the art of arranging flowers aesthetically. 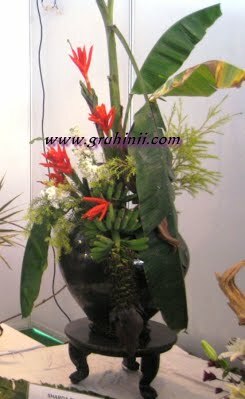 it is an art like painting, calligraphy, sculpture and bonsai arts. 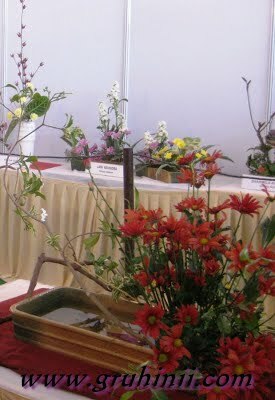 This is a Japanese way of flower arrangement, it is the art of arranging cut stems, leaves and flowers in vases and other containers in an attractive manner. 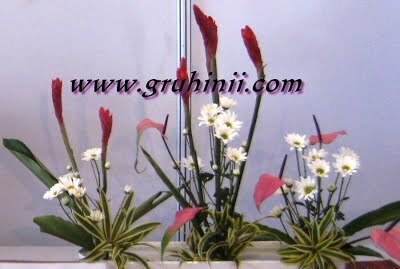 This can be developed as a good hobby.